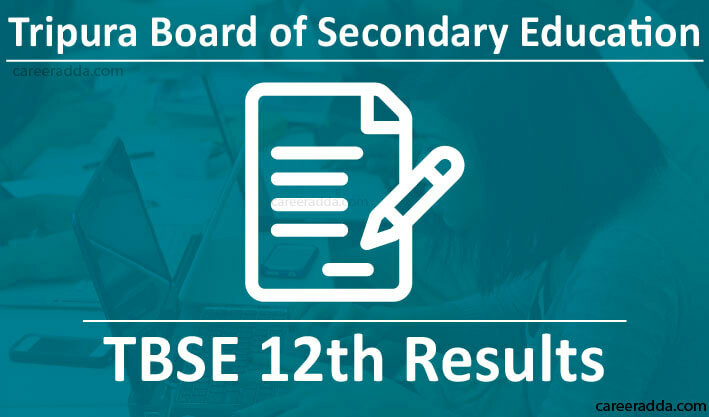 Check TBSE 12th Result 2019 : The Tripura Board of Secondary Education is ready to announce class 12th results of the academic session 2018-19. Tripura Board will announce and publishes higher secondary results on its official website. To check your result, you will need to visit board’s official website in the month of May 2019. However, this date is tentative and can be changed. Tripura Board of Secondary Education [TBSE] had successfully conducted higher secondary [+2 stage] examination 2019 between March 01 to April 03 of 2019. Now the Board is involved in answer sheets evaluation process; once all the work will be done, the Board will announce Tripura TBSE 12th result 2019 online through the official website i.e. http://tbse.in. Candidates who had appeared in TBSE higher secondary exam 2019 are recommended to read this entire article as below we have provided important information on Tripura TBSE HS result 2019. Last year, Tripura Board HS results were announced on May 20, 2018 for Science stream students and June 08 for Commerce and Arts stream students. In the year 2019, we are expecting the same months for the announcement of Tripura Board HS results 2019. After fetching your Tripura Board 12th results 2019, the first important thing you will need to do is to take print out of your result. Print out is must as you may need it at later stages. Now, don’t forget to verify the details printed on your result. Verification is necessary as it will help you in finding a mistake (if any) in your higher secondary result. Correction in results can be done through school administration. If there is no correction required, then keep the printed copy safe until you get your original result documents which will be issued by the Board within one or two months from the date of result announcement. This year’s result announcement date is still not disclosed by the Board. But on the basis of previous result declaration records, we can say that TBSE Higher Secondary Results 2019 will be announced in between the month of May [for Science Stream] and June [for Arts & Commerce Streams] of 2019. Moreover, in few days, here we will also post exact result declaration date after getting confirmation from Board. Tripura Board is also known as Tripura Board of Secondary Education. It is a state based education board in the state of Tripura, India. The Board was established in 1973 and starts operating from 1976. The Board is responsible for providing higher education as well as granting to its affiliated colleges/schools. To know more about the Board, go to its official website. Q. When Tripura TBSE HS Result 2019 Will Be Announced? A. The Tripura Board of Secondary Education will announce results of HS exam 2019 most probably in the month of May and June 2019. Q. 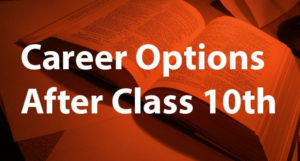 How Can I Check My Tripura 12 Result? Q. What Are TBSE HS Supplementary Examination 2019? A. 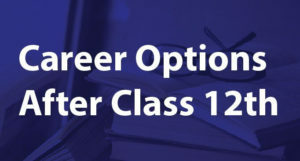 After announcing TBSE 12th results 2019, once again, the Board will conduct examination known as supplementary examination. TBSE HS supplementary examination 2019 will be conducted for those candidates who will fail in scoring the minimum required marks in one or more subject of TBSE HS main examination 2019. After conducting the examination successfully, the Board will release its result tentatively in the month of August 2019. In the end, we just want to say Best of Luck to this year’s Tripura Board’s senior secondary examinees for their results.